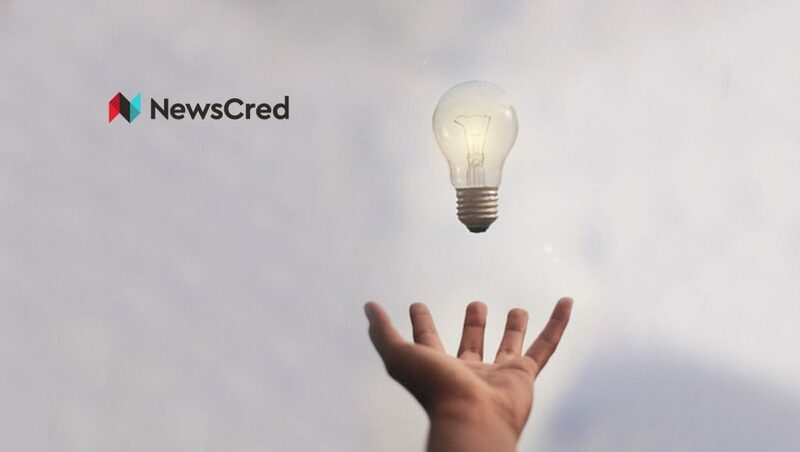 NewsCred, the world’s leading enterprise content marketing platform provider, announced the addition of Idea Lab. Idea Lab’s launch shows the silos between ideation and execution can be overcome, thus enhancing the process of content creation with social and search trend data. Idea Lab will assist marketing teams to identify the topics that resonate with audiences, have a high ranking in search and drive organic traffic. Marketers can now analyze competitive rank tracking, conduct automated keyword research and review share voice result data. The ability to leverage these processes will help in determining keyword targeting while ensuring the content addresses related concepts that are searched for by the audience. Determining what keywords are targeted at to improve search rankings. Expansion and refining of topics with keyword recommendations ensure content addresses the related concepts which are searched for by an audience. Identifying a complete set of competitors for the ranking of key topics, reviewing content and winning organic traffic. The keyword rank tracking enables ranking of valuable keywords by identifying the gaps in content which impact the SERP position. It also determines the strategy behind the plan along with generating tactics to overtake the competition. Idea Lab enables development of content with the brand’s USP in mind thus portraying your brand in full transparency and as a trusted source. Inspiration from your content based on articles, channels, and formats will be popular with an audience through social media. Idea Lab also ensures data-driven deliverance on social trend data. The NewsCred Content Marketing Platform enhances the visibility, scale, and performance of content which is produced across enterprise marketing organizations by streamlining the creation process from ideation to publishing, improving collaboration between global markets and functional teams thus bringing the ability to surface data-driven insights which connect business results to content.